US President Barack Obama on Friday set the ball rolling for creating history by accepting Indian Prime Minister Narendra Modi’s invitation to be the Chief Guest of India’s Republic Day on January 26, 2015. 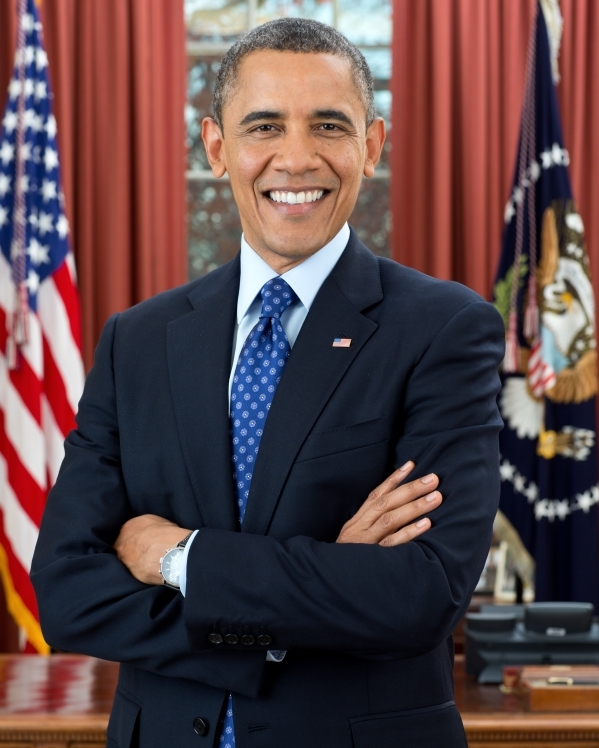 For one, Obama will be the first US President to be India’s chief guest during Republic Day. In addition, Obama will be the first US President to visit India twice while in office. Obama also visited India in 2010 during his first term as US President. Modi is believed to have invited Obama during his visit to Myanmar and Australia, when he met with the US President at the East Asia summit, and again at the G20 meeting of world leaders. Notably, the “Twitter diplomacy” played out on a day when Obama was bracing for a furious Republican response to his immigration reform proposals. Before Obama, only five US presidents have visited India – Dwight D. Eisenhower in 1959; Richard Nixon in 1969; Jimmy Carter in 1978; Bill Clinton in 2000; and George W. Bush in 2006.